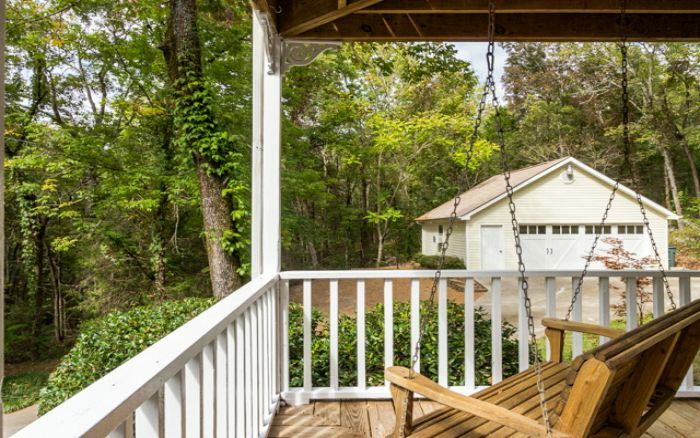 This beautiful home embodies the old real estate adage of �location, location, location.� Imagine coming home to 2-1/2 acres of woodland at the end of a cul-de-sac street. 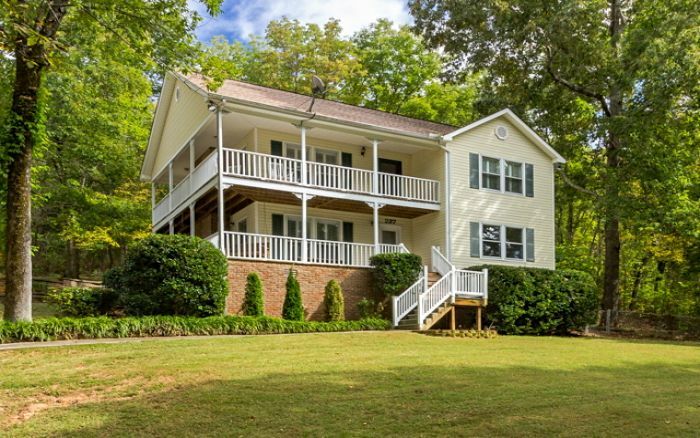 It is a private paradise with gorgeous views to the mountains from the two wrap-around porches. 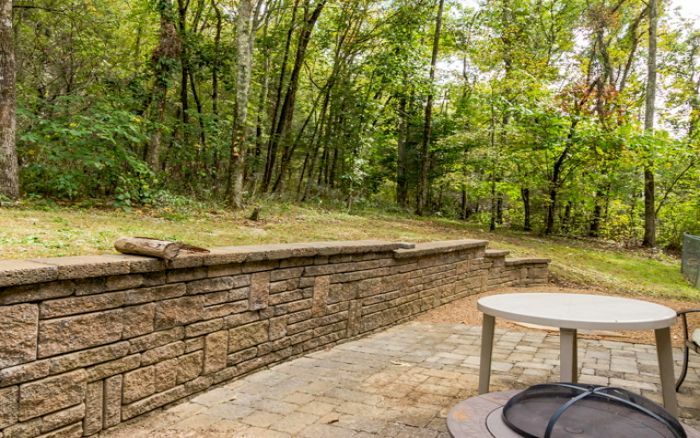 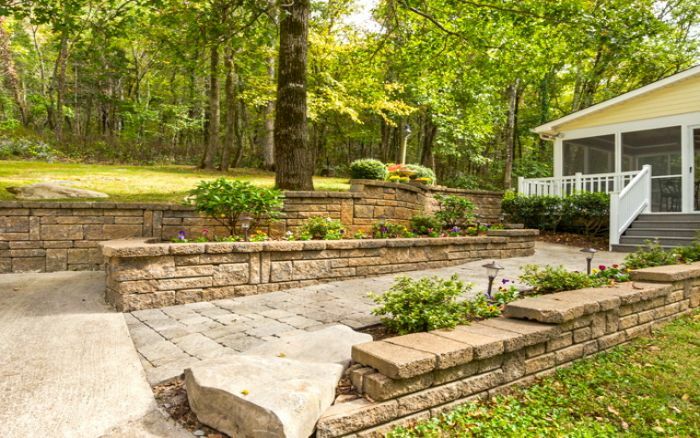 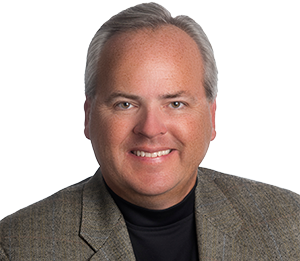 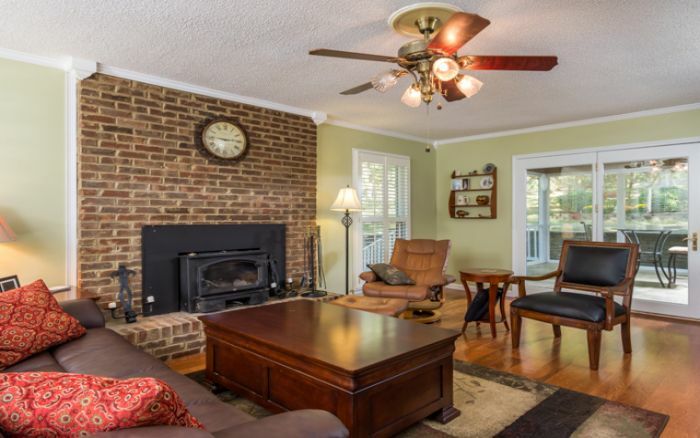 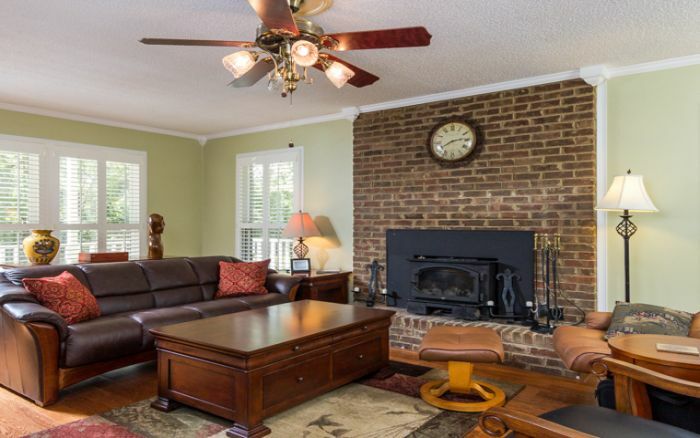 All that and you�re only minutes from Hampton Cove and 15 minutes from downtown Huntsville. 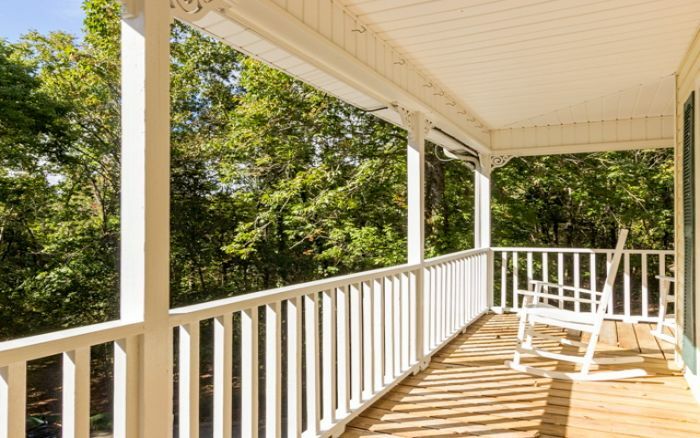 The plantation style wrap-around porches invite you in to relax in the cozy living room complete with wood-burning stove. 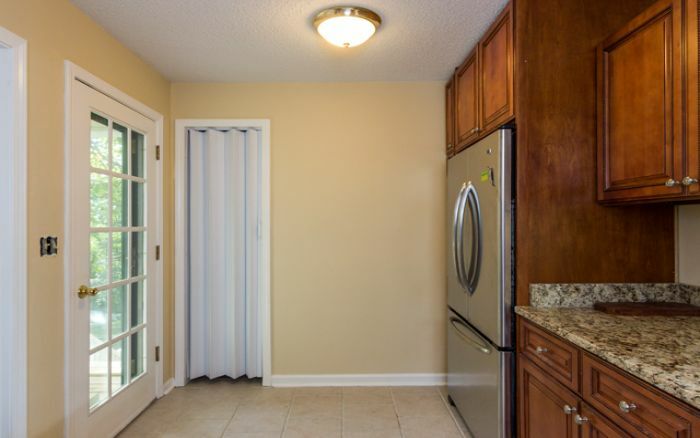 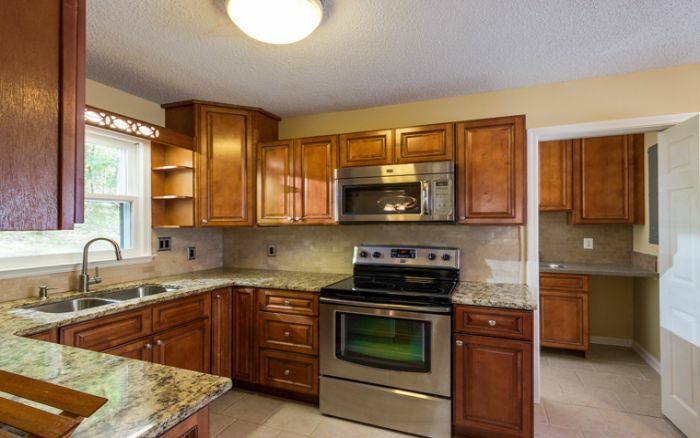 The well-appointed kitchen includes natural wood cabinets, stainless appliances, granite counters, tile back-splash, and a view to the backyard. 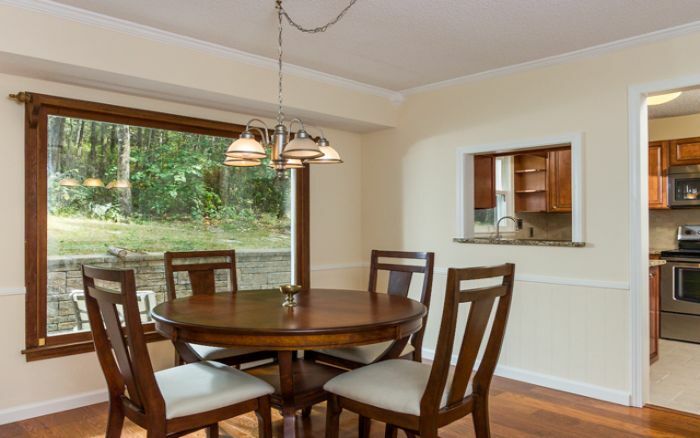 And how wonderful it is to sit at the dining room table, or on the screened porch listening to the birds, and overlooking the landscaped backyard surrounded by woods. 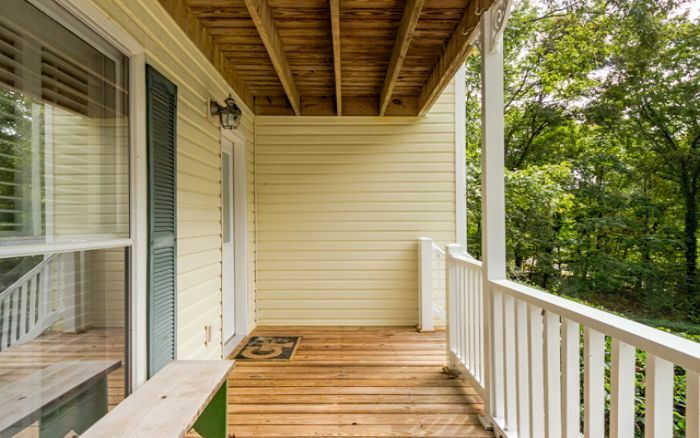 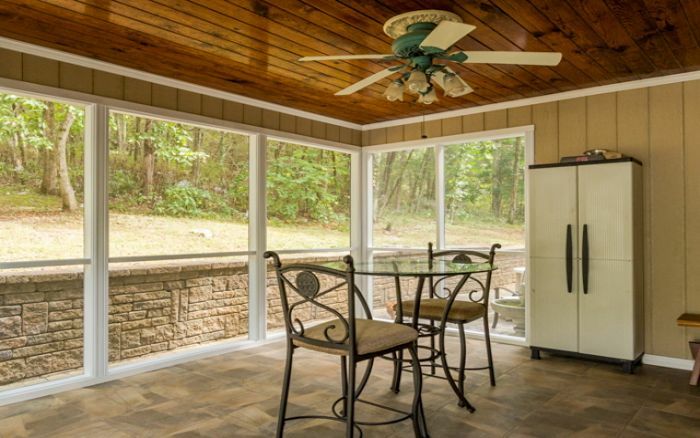 Just outside the screened porch is a sunken patio for enjoying the full effect of the outdoors! 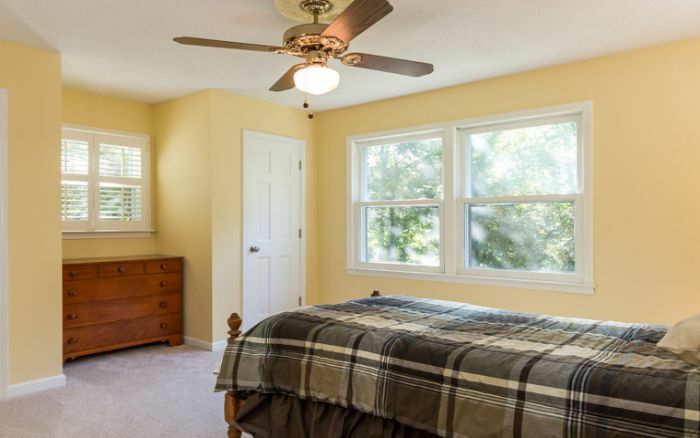 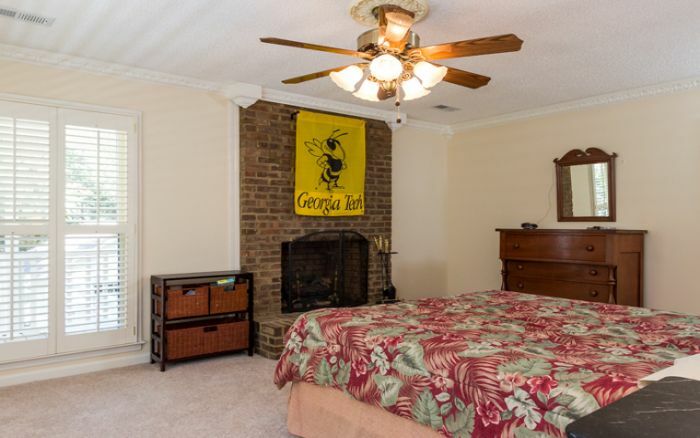 Relax in the master bedroom with its own fireplace, lovely crown molding, ceiling fan, and walk-in closet. 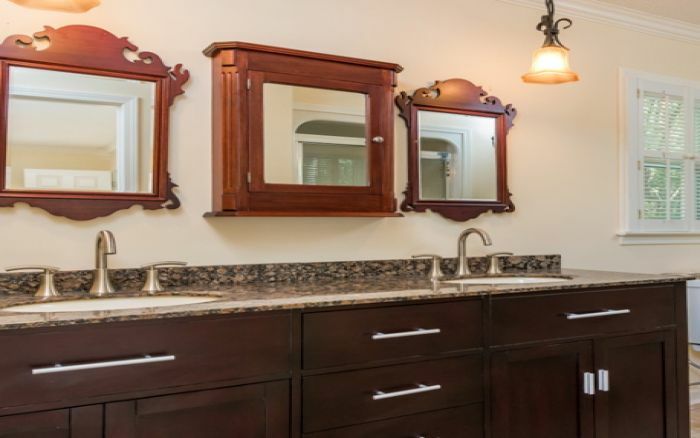 The master bath is complete with double sinks set in the granite counter and natural wood cabinets. 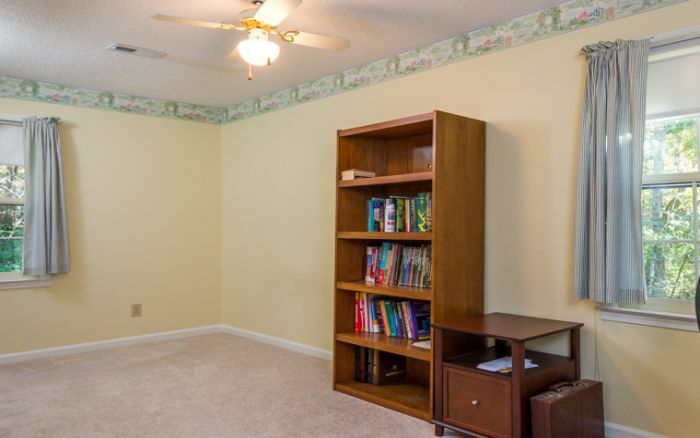 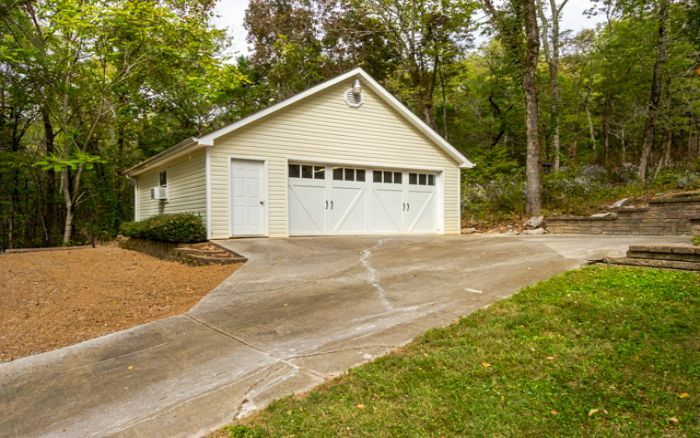 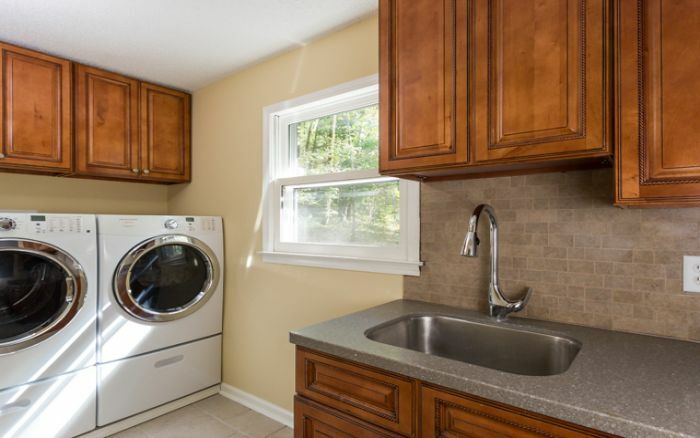 Easy access, warm and cozy home, and wonderful privacy and quiet abound. 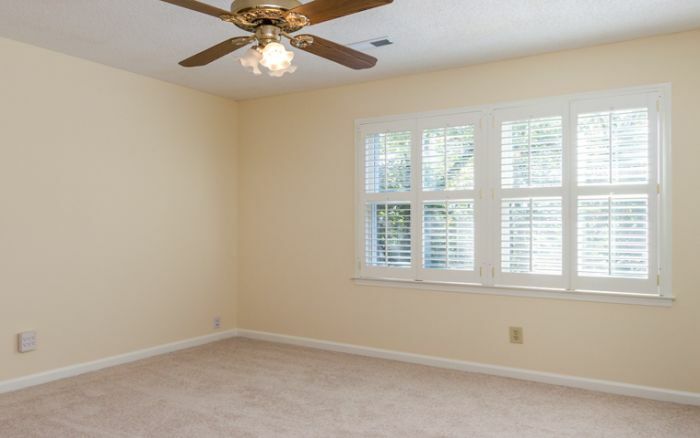 And there is so much more�HVAC system, new roof, updated bathrooms, and new carpet all within the last four years! 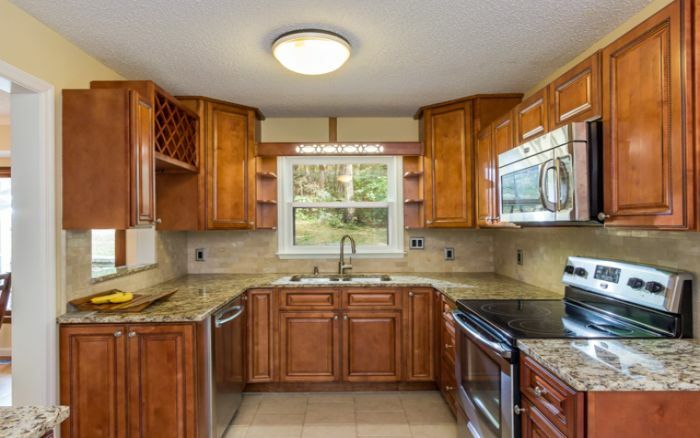 Still, many more extras provide incredible value to this well maintained home in the woods! 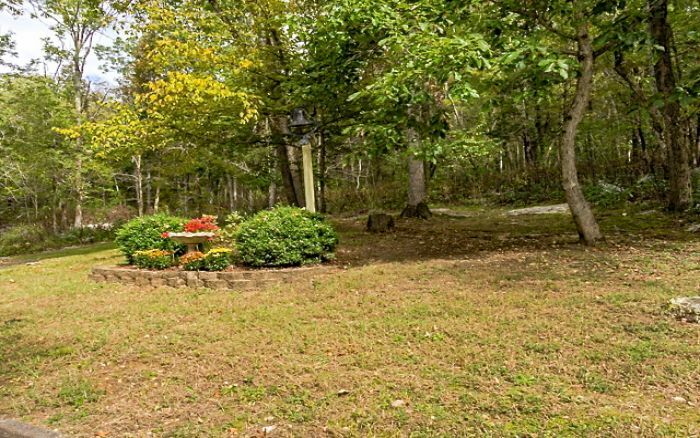 This is a definite must see property!